The ETHIOPIAN Airlines Boeing 737 MAX 8 jet crashed shortly after takeoff from Addis Ababa on Sunday morning, killing all 157 people aboard. The circumstances of the crash resembled another crash involving Lion Air Flight 610 which killed all 181 passengers and eight crew. Since both were on 737 MAX 8 jets, this prompted an investigation by the FAA and a decision to ground all Boeing MAX 8 planes. Boeing on the other hand still refuses to ground its plane claiming they are safe to fly. 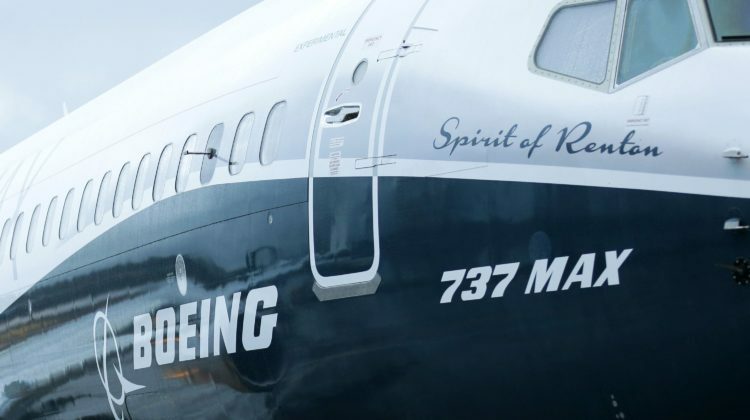 The cost of grounding all 737 Max planes could be between $1 billion and $5 billion, according to estimates from Wall Street firms Melius Research and Jefferies.